As you might know, ASUS traditionally offers gaming-oriented products under its Republic of Gamers (RoG) banner. However, the company made a surprise move by establishing another gaming series called STRIX earlier this year. That being said, the new series is not meant to replace RoG and both will co-exist in the market. Even though STRIX series has quite a number of products under its name, only STRIX graphics cards have made their way to Malaysia so far. That will change soon though as STRIX gaming peripherals will finally be released here. Specifically, the new STRIX peripherals that will be made available in Malaysia soon will include the DSP Gaming Headset, Claw Gaming Mouse, Tactic Pro Gaming Keyboard, and Glide Mousepads as shown on display at the recent PIKOM Fair in Kuala Lumpur. According to our sources at ASUS Malaysia, these product will be meeting consumers in Malaysia starting from January onwards. The exact release day for these new products are not yet known at the moment though. 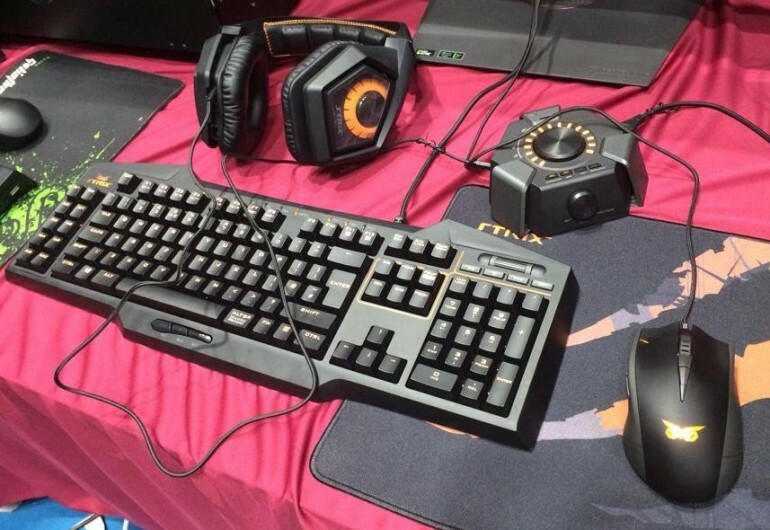 Nevertheless, you might be able to be one of the first to own these new Strix peripherals as ASUS Malaysia is giving away two STRIX DSP Gaming Headset in conjunction with the upcoming Christmas celebration. 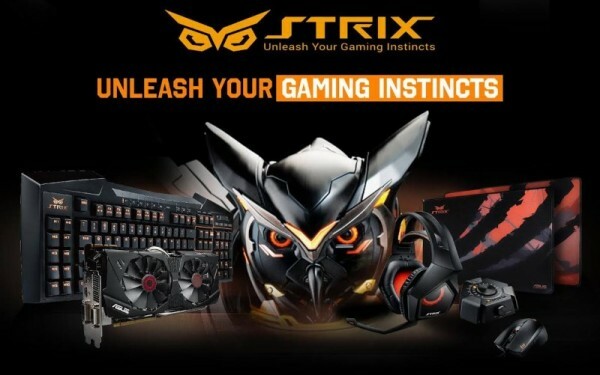 For further details, just head on to the newly opened ASUS STRIX Malaysia’s Facebook page.